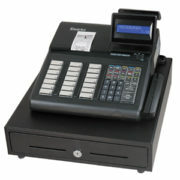 The stylish ER-A550 features a streamlined design, integrating the printer cover into the cabinet. 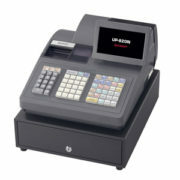 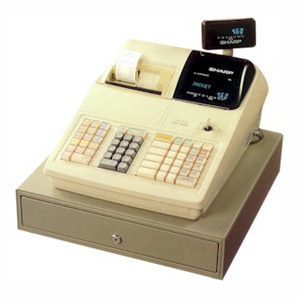 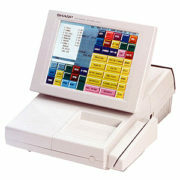 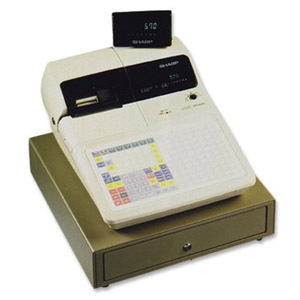 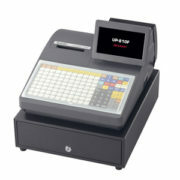 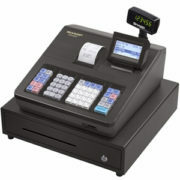 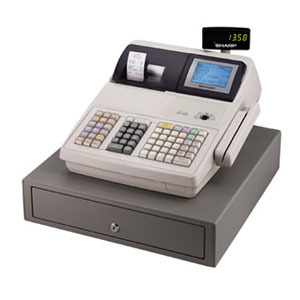 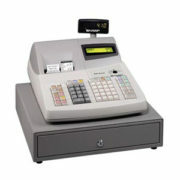 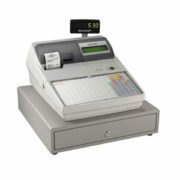 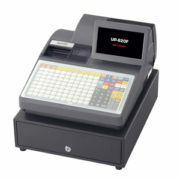 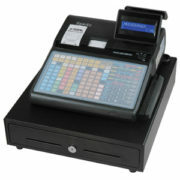 Its 158 keys can be configured to accommodate your business application requirements. 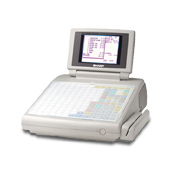 The durable spillproof surface safeguards against spills and wet hands, and the flat keyboard allows complete menu layouts to be easily inserted. 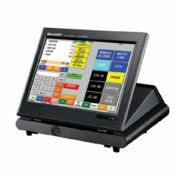 quickly and easily customize the unit’s 158 key locations to meet your specific menu requirements, and it’s spillproof too. 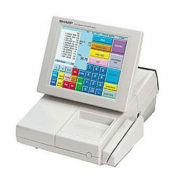 speeds up processing and reduces operator error by assigning an item to each key. 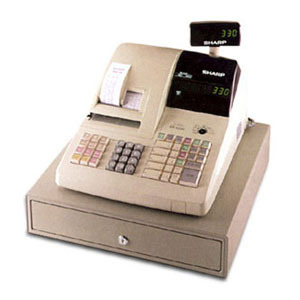 price look up’s ensure price accuracy, ease of operation and increased customer throughput. 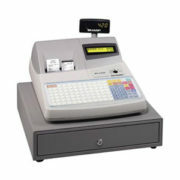 connects up to 15 ECRs, allowing one master ECR to collect and process sales data. 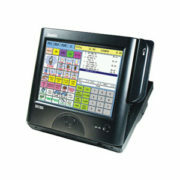 built in training mode assists your staff to be up and running in no time. with counter space at a premium, the ECR’s compact space saving design is a real plus.